Police say that burglaries are 5x more likely for those with no home security. 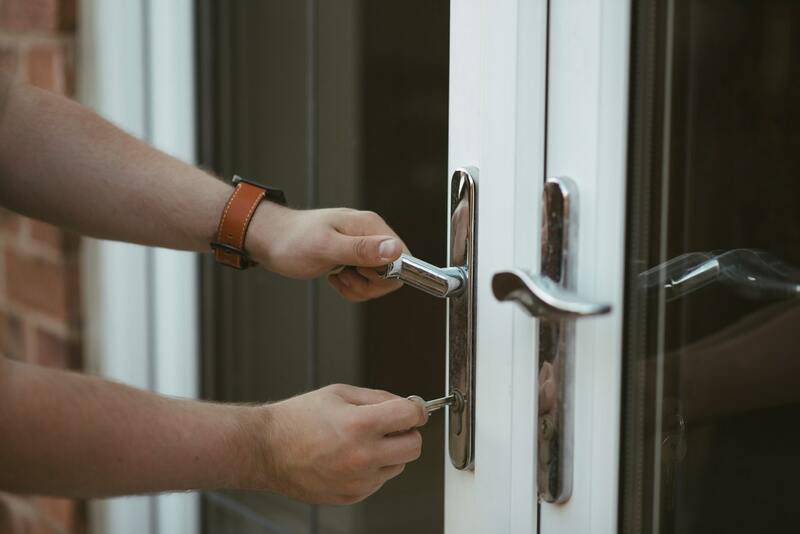 Many burglars gain entry to homes through unlocked windows or doors. So, taking appropriate steps to secure your home can make a big difference in keeping your home safe. If you have a security system fitted for your home security by Lenz Security, you may often find that an insurer will discount the cost of contents insurance. This is because we are an SSAIB accredited company. To read more about what this means, check out our blog here. There are many steps that you can take to ensure that your home security is up to scratch. Lock your windows & doors, even when you’re at home. Use good quality deadlocks on all exterior doors. Fit a chain or latch to your exterior doors. Fit windows with with locks or pins. Many basic locks can be easily broken into. Hide all keys, including car keys. Remember to keep them away from the letterbox as they could get hooked through, or even copied by key scanners! Install a burglar alarm. On it’s own it will not prevent entry but is a huge deterrent. If you’re away, get a trusted neighbour to keep an eye on your home. Install timers for your lights and tv to make your home seem occupied. Keep the fences around your property in good condition. Secure your bikes by locking them inside a shed or garage to an immovable object. Lock side gates to prevent access to the rear of your property. Don’t leave ladders and tools out to for use to break into your home, lock them away. Improve the natural surveillance at the front of your property, e.g. trim high hedges. Property updates are immediately available to the police. Helps police identify the owners of recovered property. Remove all valuables from view of your ground floor windows. Store high value items in a secured safe. Take a look at our safe installation services. If you would like to discuss with us how we can help you improve your home security, contact us today. 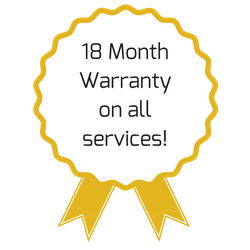 We can provide you with a free no-obligation quote! Don’t wait until it’s too late, install a security system today. As well as being SSAIB accredited, we are also very proud to be members of Check-a-Trade.